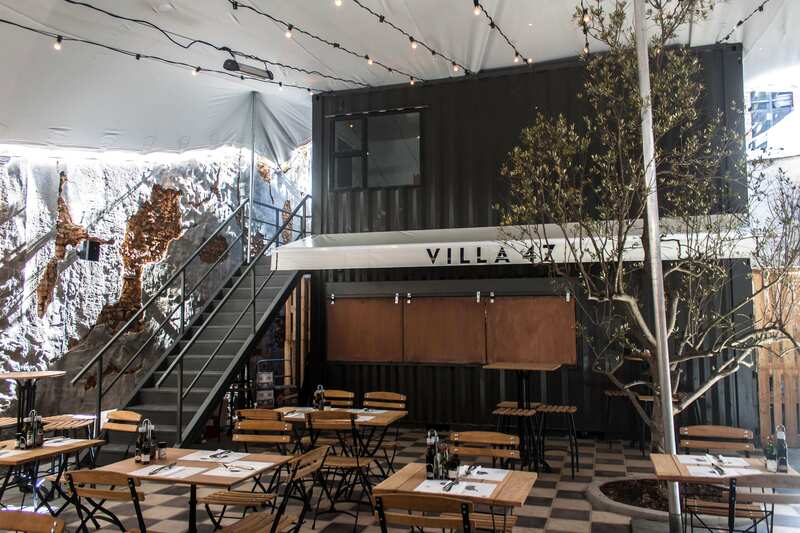 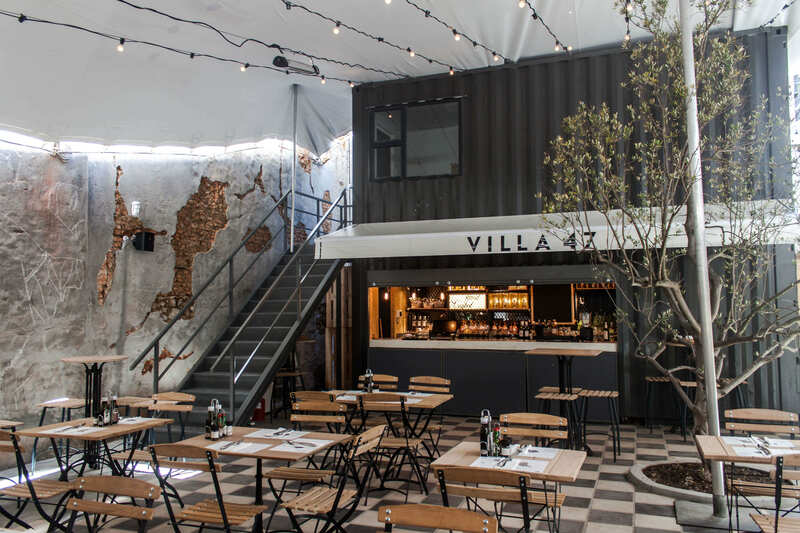 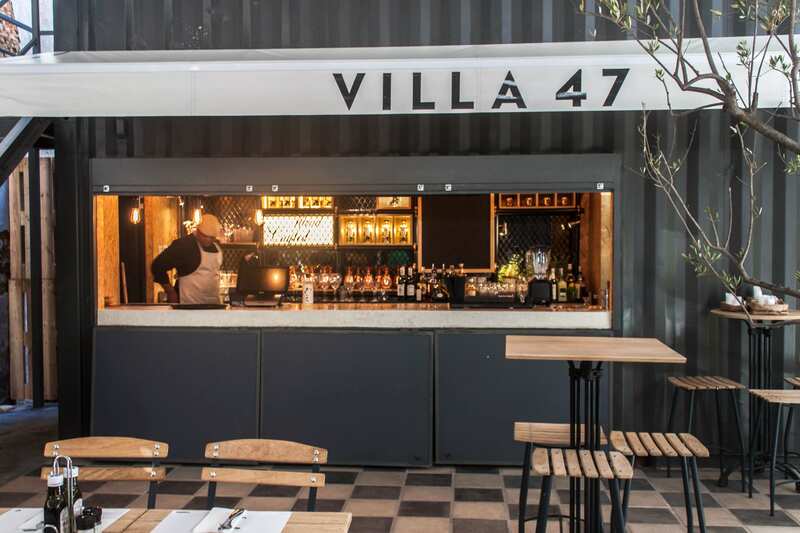 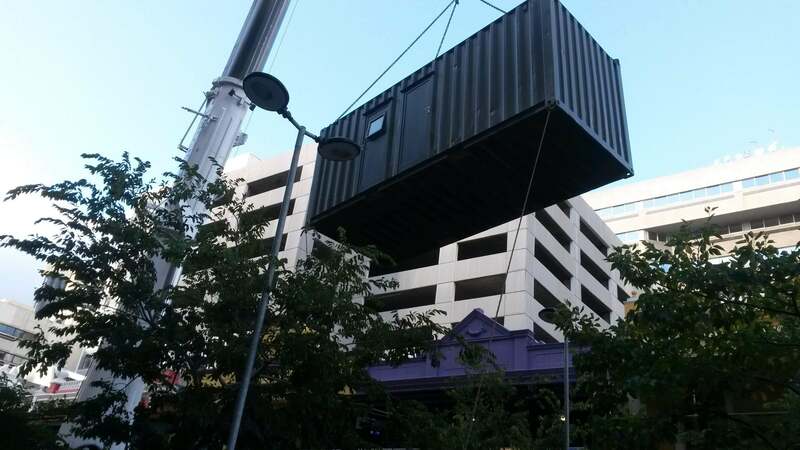 In 2016 Container Rental and Sales was invited by an innovative design firm to be part of a team that transformed a derelict court yard into an outside bar and dining area. 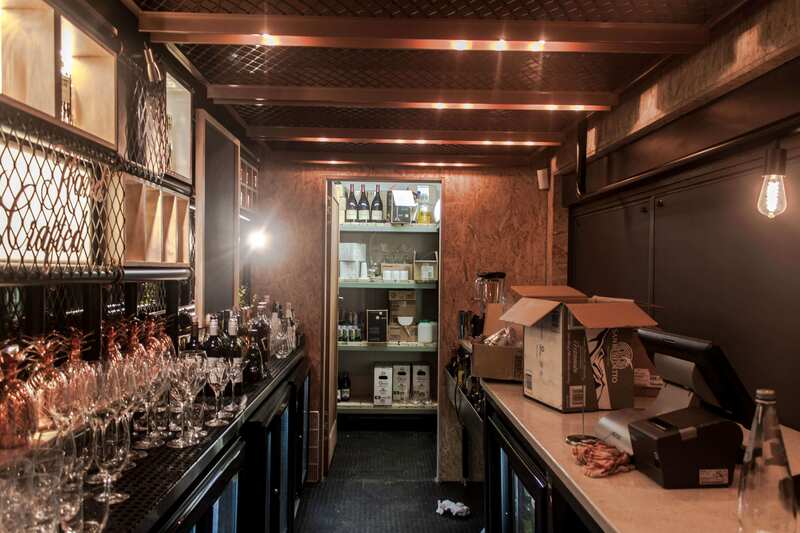 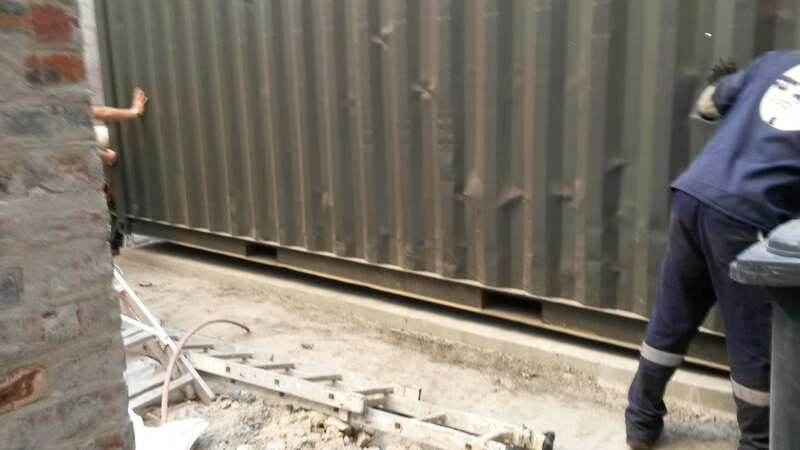 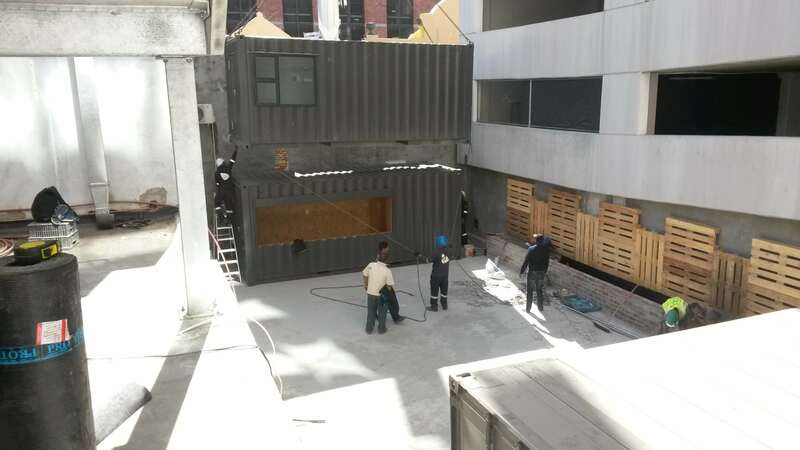 We converted 3 x 6-meter containers to be used as a bar, office and storage container, including a staircase. 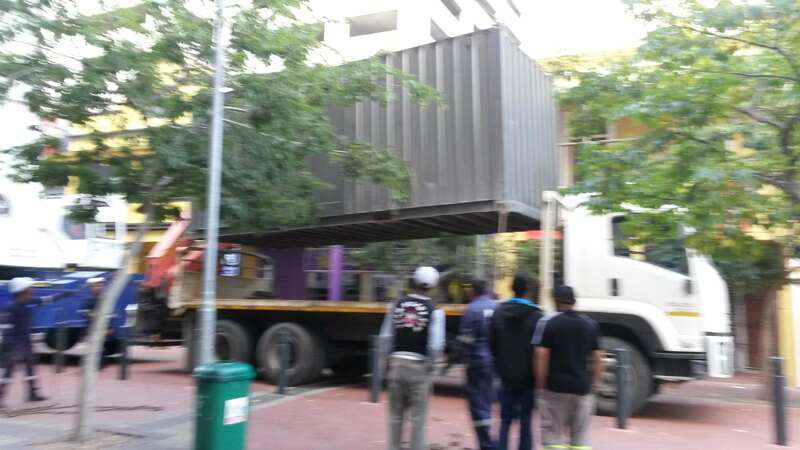 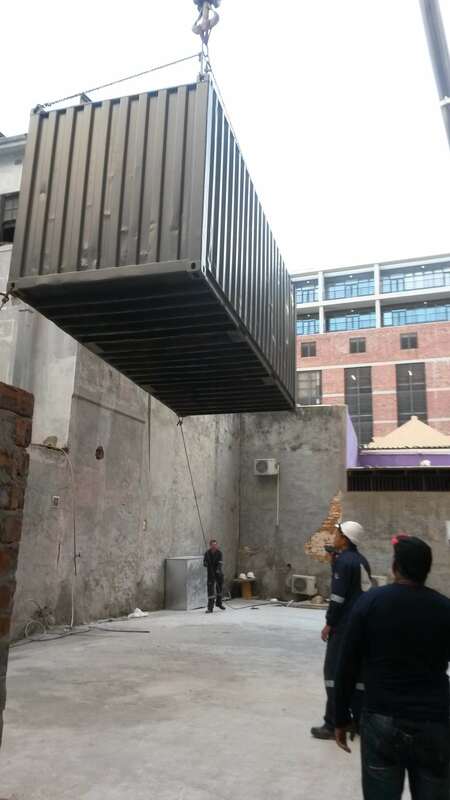 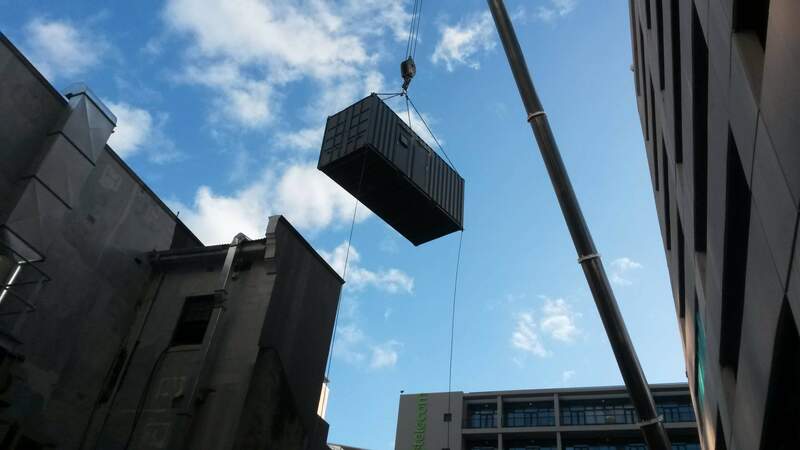 The containers had to be craned over a building and into the court yard to create the base of the outside area.